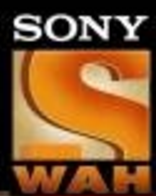 Sony Wah is an Indian free-to-air television channel launched by Sony Pictures Networks (SPN). 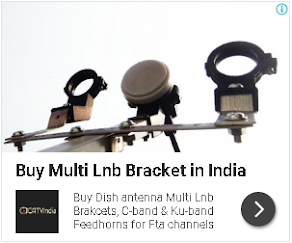 It is targeted towards an audience of small towns and rural areas in the country by using DD Freedish, and its programming consists on Hindi-language movies and southern Indian films dubbed in that language You can also watch this channel on SonyLiv application, there is no monthly charges. So it means this channel is totally free for you. If you have DD Freedish, and you are not getting this Sony Wah TV channel on your set-top box then you can re-tune your box by using given below DD Freedish frequency. Here is Frequencies details for DD Freedish users. For more updates of DD Freedish, keep visit us on www.freedish.in, Also don't forget to share this update to your friends on Facebook. Wow..this is really a good news that hindi movie sony wah has been launched. It is really great to know. Great news for DD freedish viewer that sony wah hindi movie channel is added. We can watch the best featured on this channel. Find out the awesome New Hindi Movies Online from our websites.